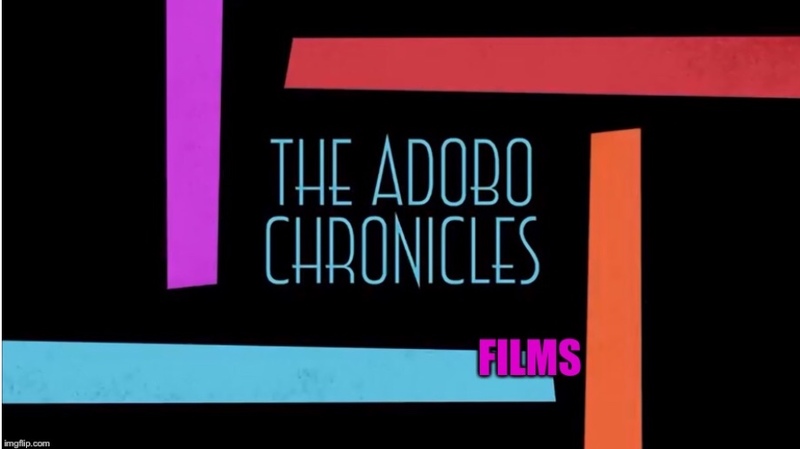 MANILA, Philippines (The Adobo Chronicles, Manila Bureau) – Now that the Supreme Court has denied her Motion for Reconsideration in connection with her ouster as Chief Justice, Maria Lourdes Sereno told The Adobo Chronicles that she now wants to move on. ”With the grace of the Almighty and with the moral support of the Filipino people, I’d like to put everything behind me now,” Sereno said. Sereno also said that in order to fix her tarnished image, she plans to legally change her name to Vox Popoli. The Adobo Chronicles just noticed that her initials as Vox Popoli would be VP. Is she gearing herself up to run for Vice President?